Date: Sep 29 2018, 8 a.m. - 2 p.m.
Fort Benning’s annual Fall Flea Market is scheduled for 8am-2pm Sept 29 to coincide with the postwide yard sale. 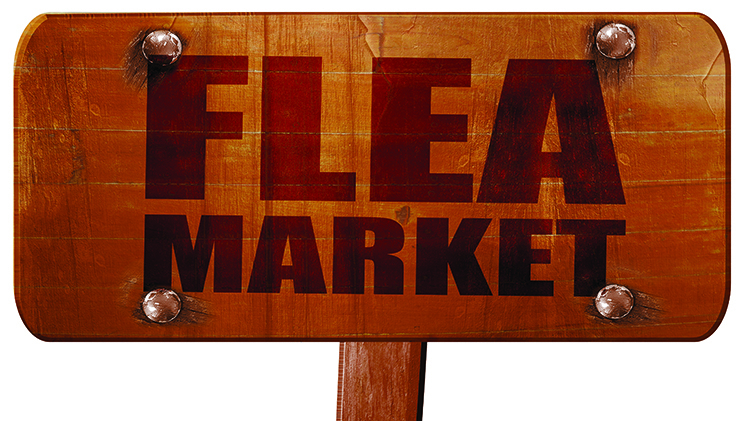 The flea market is held on Stilwell Field by the Post Office on Main Post. Admission is free, so expect thousands of shoppers from across the Chattahoochee Valley. Flea market booth space is available for as little as $15. Space is limited. Reserve your spot Aug. 1-Sept. 26 here or at Outdoor Recreation on Main Post. Tables and chairs are also available. This event will be held rain or shine. For more information, call 706-545-6323.